The WWE Championship will be on the line at WWE Battleground in a Punjabi Prison Match. This is round three of the Randy Orton vs Jinder Mahal. Mahal defeated Orton to win the title at Backlash. The title win came with an asterisk, as Mahal had help from the Singh Brothers. Mahal won the rematch with the same help. Now they will be locked out of the ring. I do believe Mahal will retain the title and move on. This is what I call the feud of the summer and I do not think it will come to end at Battleground. AJ Styles defeated Kevin Owens at Madison Square Garden. 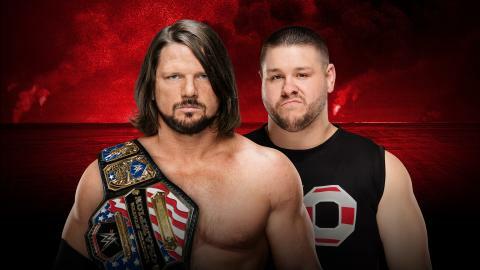 A match that I believe solidified AJ Styles as a WWE superstar. Why? Cause he won gold at the house Vince Sr. built. With that said, Owens gets the title back to set the rematch up at SummerSlam. John Cena will represent the United States in the flag match against Rusev who will represent Bulgaria. This will be Cena's first match since his win and engagement at WrestleMania 33. While Rusev could use this win, there is no way Cena will not successfully defend his country. 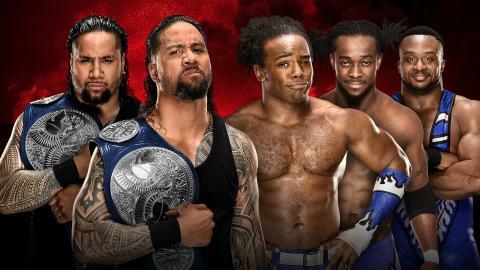 Since The New Day's arrival on Smackdown Live, they have been the only team who could entertain us just as much as the Usos. Battleground just feels one of those nights that The New Day will regain WWE Tag Team gold. Naomi is WWE Smackdown Live Women's Champion and she has a huge target on her back. She has stated that she would like a rematch with Charlotte. With that being said, I believe she proves that she is genetically superior. Baron Corbin has been a thorn in Shinsuke Nakamura's side since he has arrived on the Smackdown Live roster. 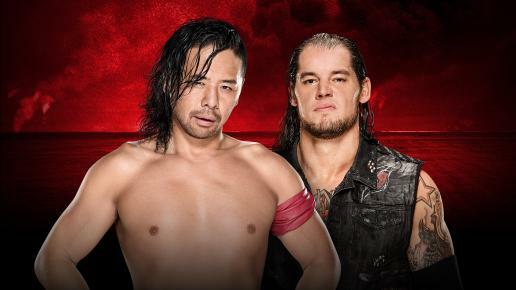 Corbin is Mr. Money in the Bank, but on this night, the King of StrongStyle, the Artist known as Shinsuke will prove to Corbin why he is not in his league. Sami Zayn has been a huge fan favorite and Mike Kanellis is certainly not making any fans by beating him down backstage. Zayn has had a chip on his shoulder lately and it will be what he needs to be victorious in Philly. 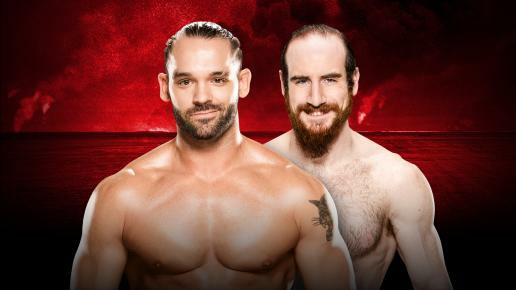 To put it plain and simple, this is a match that Dillinger needs if he is going to live up to the hype of being the "Perfect 10." Unfortunately, not too many people care about Aiden English.